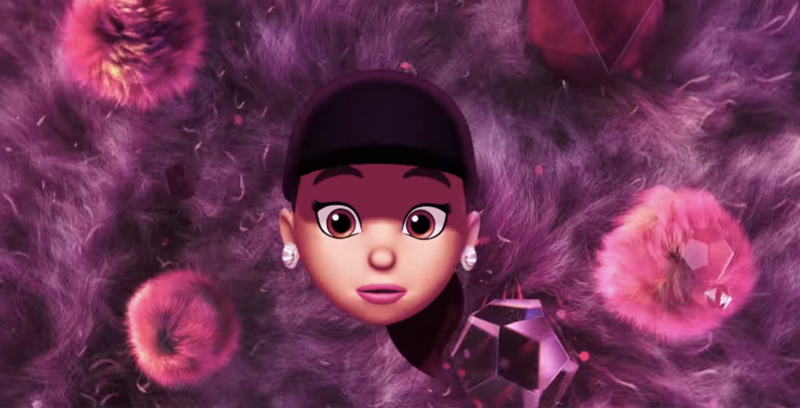 Apple has released Memoji commercials starring Ariana Grande, Khalid and Florida Georgia Line, ahead of this year’s Grammy Awards. It’s worth pointing out that each Memoji video is “professionally animated,” meaning that the face-tracking animation is an imitation of the actual iPhone X, iPhone XS, iPhone XS Max and iPhone XR feature. You can view Ariana Grande, Khalid and Florida Georgia Line’s Memoji ads on YouTube. Memoji are essentially a customizable Animoji, allowing users to create an animated version of themselves, which was introduced in iOS 12. Users can choose from different hair selections, eye colours and accessories to personalize their own Memoji. The 61st Grammy Awards takes place on Sunday, February 10th. You can find out where to watch it in Canada here.